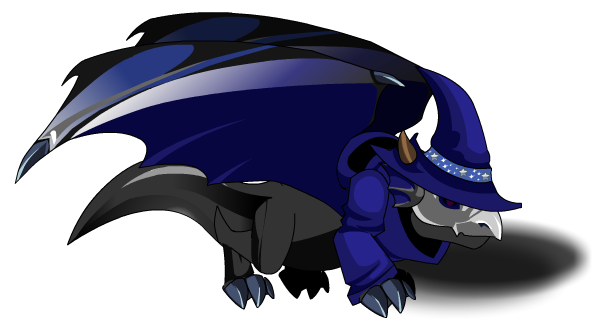 Description: Sora To Hoshi's dragon familiar. Named after a powerful attack, you don't want to be on the receiving end of this little guys bite. Name is a parody of the Amakakeru Ryū no Hirameki (天翔龍閃) attack in Rurouni Kenshin which means "Heaven's Soaring Dragon Flash" in Japanese.